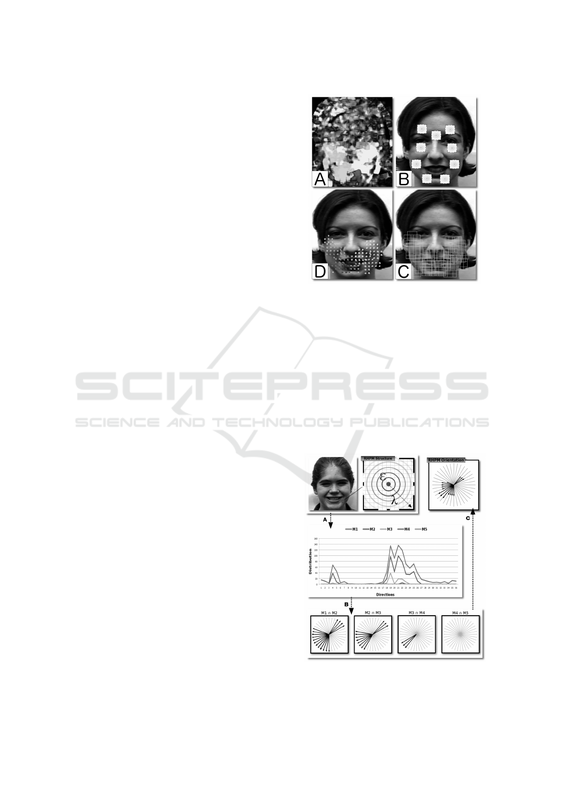 Facial expression, Micro-expression, Optical Flow. by the proposed approach in the ﬁled of facial expression recognition. great interest over the past decade in various domains. sity and amplitude variations must be addressed. topic attracts still many researches and discussions. plitudes when producing a full or micro expression. tention must be paid to small changes encoding. are quite different from full-expression recognition. recognition may not work well for micro-expressions. Allaert B., Bilasco I. and Djeraba C.
Consistent Optical Flow Maps for Full and Micro Facial Expression Recognition. nuities, large displacements or illumination changes. cial morphology and physical constraints. spectives are given in section 6.
ence of limited head motions and intense expressions. to reduce variations in scale, rotation, and position. recognizing facial Action Units (AUs). wards the discrimination of expressions. Lee et al. nent motion during facial expression. directly the Optical Flow on the face. gated by smoothing and the computation time is low. from the coherent motion in each RHPM (D). Figure 1: All stages of the proposed method. pothesis assuming local coherency and propagation. sidered as being locally incoherent. the RHPM neighborhood is explained further. tion around the RHPM (Figure 3-3). is carried out by the propagation analysis. Figure 3: Estimate the motion propagation in the direct neighborhood of the speciﬁc RHPM (the central square). process ends when the value β is reached. borders if the motion is coherent with the RHPM. Otherwise, RHPP are represented with light borders. are computed in order to set out the mesh boundaries. 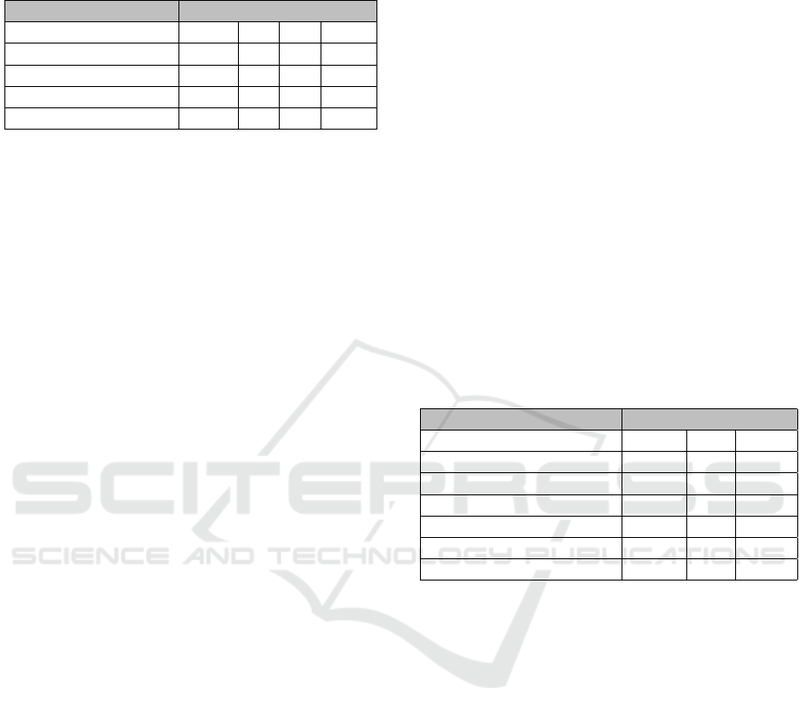 erage of positions of two feature points, f10 and f55. the size of the face. Figure 4: The partitioning of facial regions of interest. respectively then added to ζ.
starts from a neutral status and ends in the apex status. gust are 42, 82, 100, 80, 64 and 45, respectively. anger, fear, disgust, happiness, sadness, and surprise. vals allow to ensure consistency in each histogram. bold means our proposed methods. mance of our method to recognize micro-expressions. vided using ten-fold cross validation. facial features in the ﬁrst frame of the video. instead be focused on the Optical Flow domain. displacement optical ﬂow estimation. In ICCV. support vector machines. ACM TIST. estimation by global optimization over regular grids. on polynomial expansion. In SCIA. Springer. improving facial action unit recognition. In ICIP. 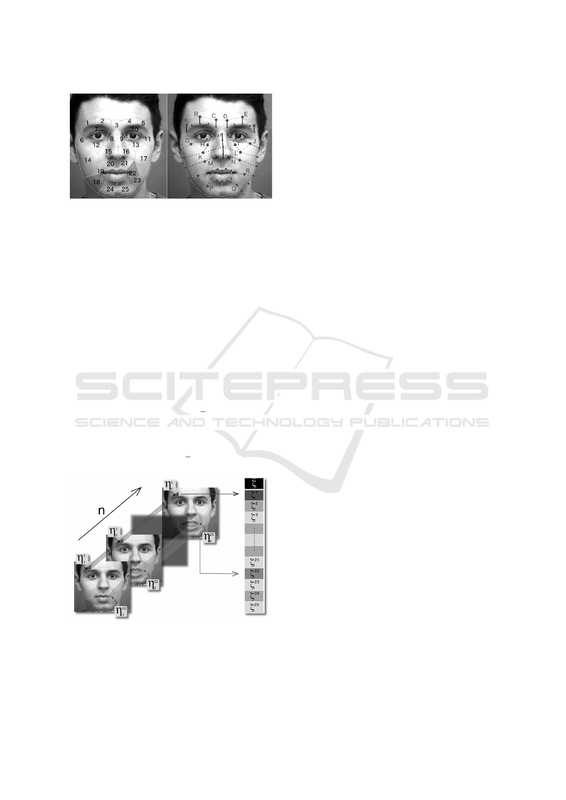 Jiang, B., Martinez, B., Valstar, M. F., and Pantic, M.
gions for facial action recognition. In ICPR. Inducement, collection and baseline. In FG. Liao, C.-T., Chuang, H.-J., Duan, C.-H., and Lai, S.-H.
sion analysis via constrained quadratic programming. emotion-speciﬁed expression. In CVPR Workshops. recognition using normal ﬂow and texture regularity. 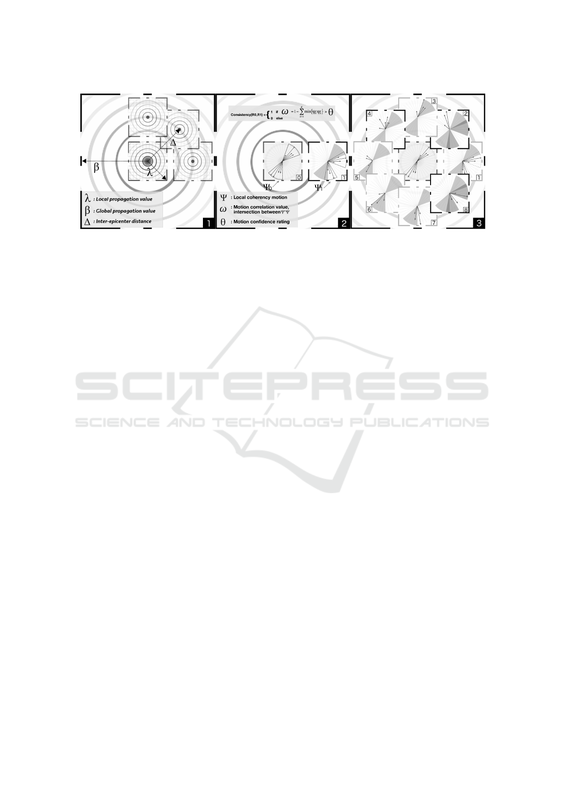 Revaud, J., Weinzaepfel, P., Harchaoui, Z., and Schmid, C.
correspondences for optical ﬂow. In CVPR. approach to facial expression recognition. In WSEAS. Wang, S.-J., Yan, W.-J., Zhao, G., Fu, X., and Zhou, C.-G.
ral directional features. In ECCV Workshop. Wang, Y., See, J., Phan, R. C.-W., and Oh, Y.-H. (2014b).